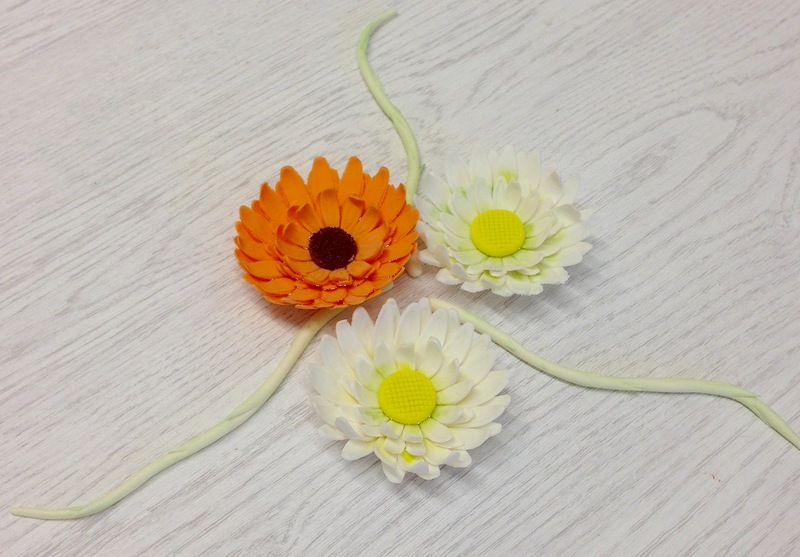 Learn how to manufacture unwired sugar flowers for your cake toppers. Make delicate Daisies, Gerberas and many other varieties including foliage. Learn how to dust them with colour to make them look real. Be the first to review “Unwired Sugar Flowers” Click here to cancel reply.